My Spring Break Adventures • Tips, Trends & News in 60 Seconds or Less! This spring break, I went on the ultimate adventure. Ever since I found out I’ll be graduating a semester early from my university, I’ve been trying to do everything in my capacity to hold onto my youth and freedom. It was a chilly January day when I made the impulsive decision to buy a ticket somewhere far, far away. Two of my wonderful friends just so happened to be leaving for their semester abroad in Australia, and that’s when it hit me. Foreign? Check. Accents? Check. Cityscape, adventure, and wildlife? Check, check, and check. Australia was pure magic and everything I wanted to experience. I could even imagine myself living there. It has gorgeous, amazingly clean cities, an unbelievably beautiful nature scene, and most importantly, the best people. I was lucky enough to stay with a friend during my time there, and was introduced to the most awe-inspiring people. 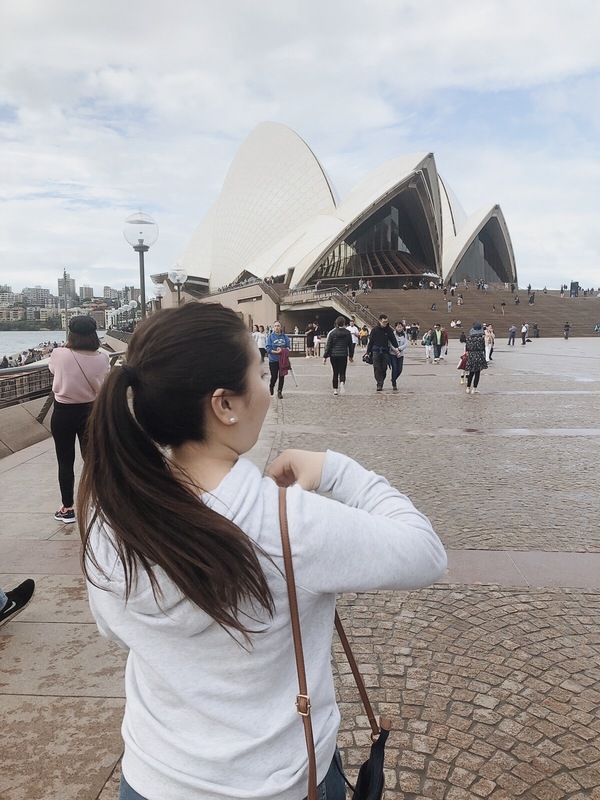 After exploring Sydney and its beautiful architecture for the first half of the week, I was graced with a road trip where I made the coolest mates. 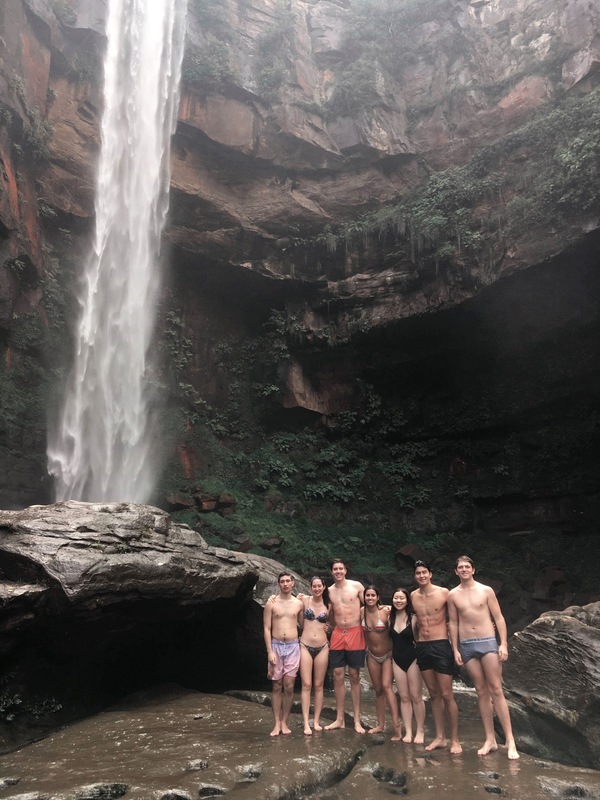 From swimming in a waterfall to cliff jumping, it was the most lively time I’d had in a while. Venturing Australia with those beautiful souls gave me a newfound love of simply getting out and enjoying the world. After all, that’s what life is about: meeting new people and exploring new places as they come to you. I couldn’t be happier with my spring break experience, and I hope the same goes for all of you. Spring break may only be a week, but make your week count. To clarify, you don’t need to fly somewhere else to get out of your comfort zone and explore. There is always something new to seek wherever you are. This spring break was the best one I’ve ever experienced, and it taught me the importance of living out your dreams and wildest adventures–a lesson I’ll keep with me for the rest of my life.